Hear all the latest news from STAR, including important membership updates, new additions to the spares range, information on our upcoming and past events, and more. 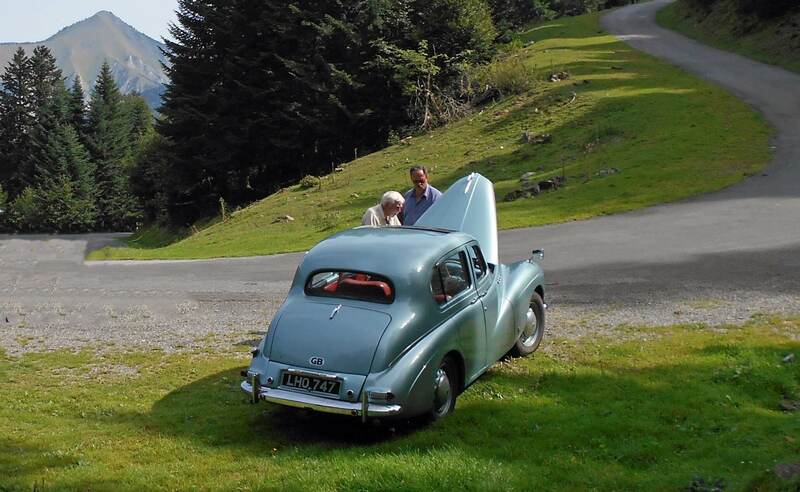 Continue reading "London ULEZ Information from the FBHVC"
Continue reading "Weekend at Peebles Hydro confirmed for Regions One & Two"
Continue reading "Brexit Checklist from the FBHVC"
The Sunbeam Talbot Alpine Register will be celebrating the club’s Golden Jubilee in 2019. Chris Derbyshire runs us through the history of Sunbeam Alpine model cars, from Dinky Toys to more obscure models. 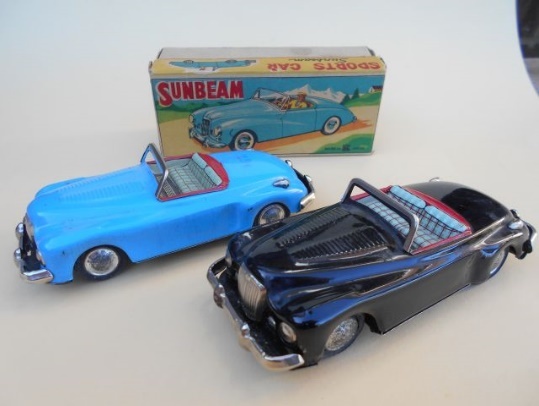 Continue reading "Sunbeam Alpine Model Cars"
The STAR stand at the Classic Motor Show at the NEC, Birmingham, proved once again to be a great success. Grateful thanks must be offered to Pauline & Tony Blake who masterminded the whole thing together with the set up and take down team, who also just happened to be at the venue for the whole three days: Ken Meddings, Alan & Jane Brinklow and Peter & Liz Holland. Thank you all! Continue reading "The STAR Stand at the Classic Motor Show, NEC, Birmingham, 2018"
So sad to report the unexpected passing of Gordon Jarvis, Rootes Archive Centre Trust Chairman. The Spares List has been updated with important information regarding the Quartz Clock Conversions for 80/90 saloon and coupé cars. This service is now available directly from QuartzTime at a reduced cost which includes return postage. Please refer to the latest list on the SPARES page for details. Continue reading "Spares List Update"
STAR win Best Stand Award at NEC 2016! Continue reading "STAR win Best Stand Award at NEC 2016!" Continue reading "STAR at BEAULIEU"
Continue reading "NEW STAR COMMITTEE"
Another re-manufactured item has been added to our list. CLICK HERE or go to the SPARES page to view. CLICK HERE or go to the SPARES page to see the latest additions. Continue reading "Spares List Updated"
Now available through our REGALIA page as a bound document. 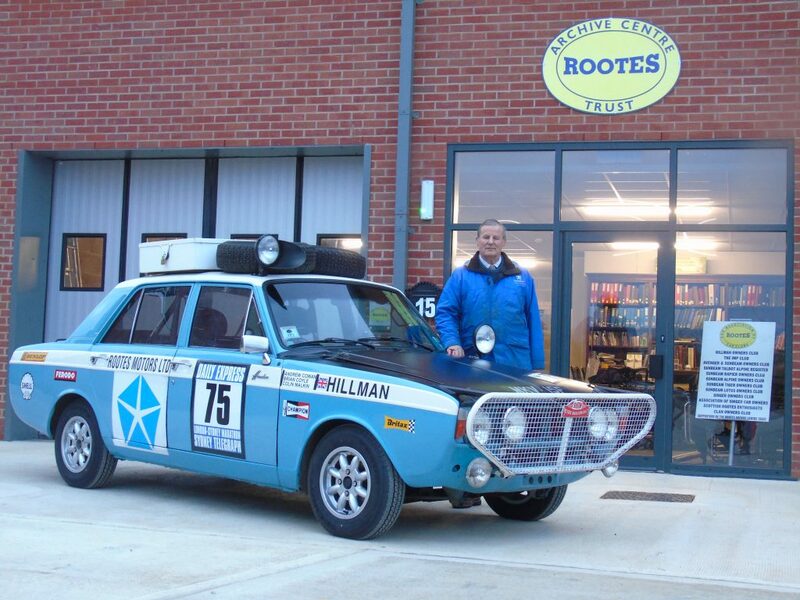 This was originally issued to dealers by the Rootes Service Dept. and covers all aspects of the vehicle, not just the engine. 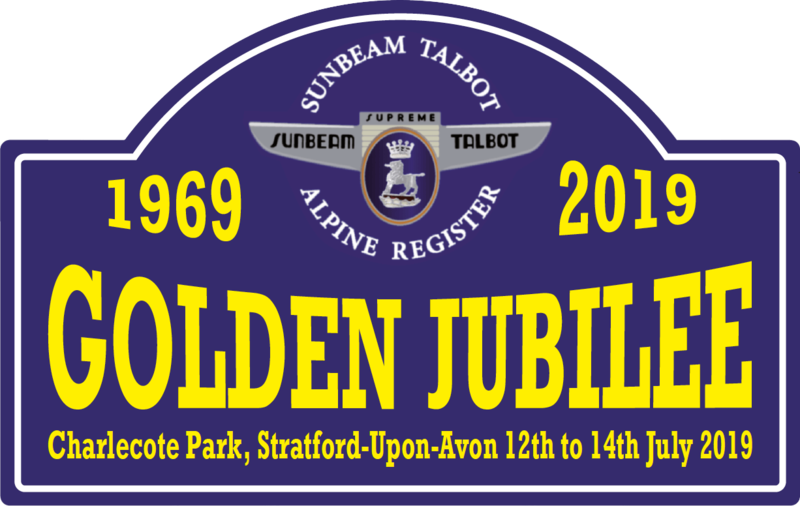 It is for all Sunbeam Talbot MkII, IIA and Alpine MkI cars only. Continue reading "Tuning for Improved Performance"
The Parts List has been updated on 22.02.16 You can either CLICK HERE or go to the SPARES page to see the latest list. Continue reading "PARTS LIST UPDATED"
Continue reading "New Insurance Scheme for STAR members"
The Spares List has been updated to include the latest parts that are available but also details of a quartz clock conversion. Rear axle oil seals for 90’s and Alpines have been added to the list but there is a very limited supply available. More may be sourced if required. Continue reading "Oil Seals added to SPARES list"
Early Talbot 10 Petrol Filler Cap now added plus a header page. The SPARES page has undergone a radical change. It is now in pdf format and is much clearer. You can also print it or download it for your records. It is constantly being updated as and when new parts are added so please bear this in mind if you do print/download it. Continue reading "SPARES page updated"